We have the potential to act as a powerful collaborative platform, creating networks both within post-16 institutions and cities/regions, as well as reaching nationally and internationally. 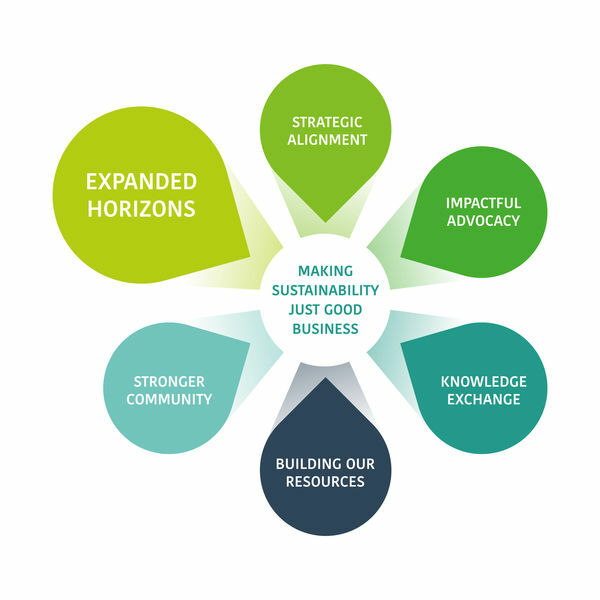 We need to maximise our networks and connections as well as turn to new horizons in order to spread the sustainability message more widely and impact at a global level. In return, we will bring back new learning and opportunities for our members as well as leverage greater impact on institutional strategies.